Plus: Shake Rattle & Read closes this weekend, and Jessica Hopper talks to Bob Mehr about his new Replacements book. Courtesy the artist Varsity headline Sunday's show benefiting Connections for Abused Women and Their Children at the Empty Bottle. Since 1976, Chicago nonprofit Connections for Abused Women and Their Children (CAWC) has provided a wide range of assistance for victims of domestic abuse, including a 24-hour hotline, professional counseling, and emergency shelter. According to CAWC, hundreds of women and children are turned away from the organization's Greenhouse Shelter each month due to a shortage of facilities. 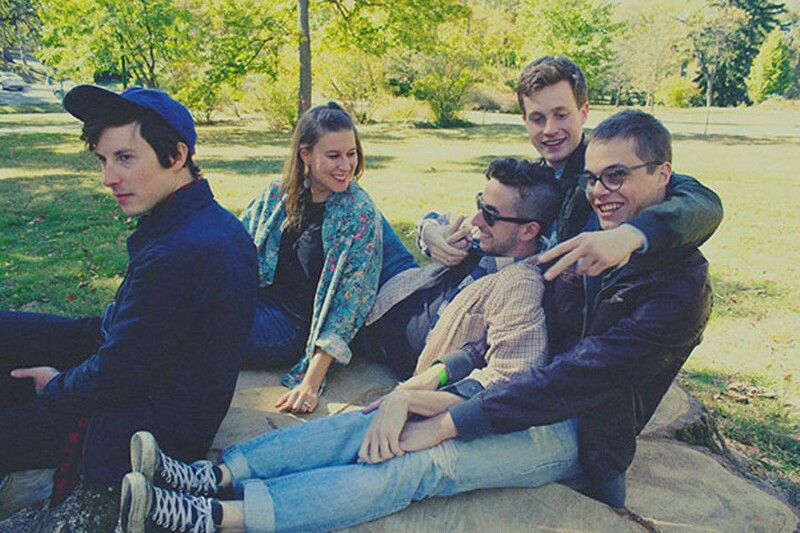 On Sunday, May 22, the Chicago chapter of Women in Music hosts a benefit for CAWC at the Empty Bottle that includes a raffle and performances from incorrigibly tuneful garage rockers Varsity, winsome power-pop band Bloom, shoe­gazy grunge outfit Colossal Woman, and singer-­songwriter Quinn Tsan. We've all known since late last year that Uptown institution Shake Rattle & Read was about to close, and more recently the shop has announced that the sad milestone will arrive this month—to be more precise, its final day of business is Saturday, May 21. Gossip Wolf got the news straight from owner Ric Addy last week, while paying a visit and buying some vintage copies of Punk Planet and Flip Side for cheap. 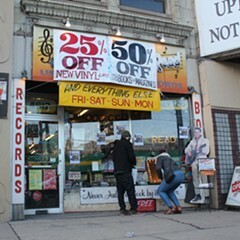 At press time, new vinyl was 50 percent off and everything else was a dollar—and it's always free to drop in and say good-bye. Trouble Boys is Bob Mehr's fastidiously reported account of one of the midwest's greatest rock 'n' roll bands. As the beloved used book and record store shuts its doors, its customers seem more devastated than its jovial longtime owner.